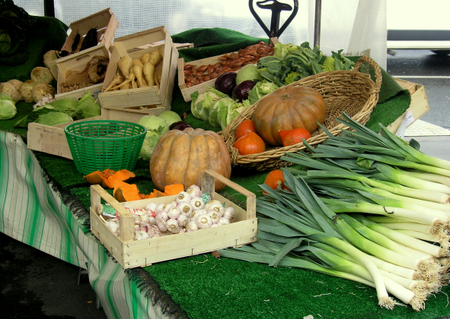 On a positive note, one of the benefits of my new workplace is that I can leave for lunch early on Wednesdays and go to the outdoor market which is right across the street from the new offices. 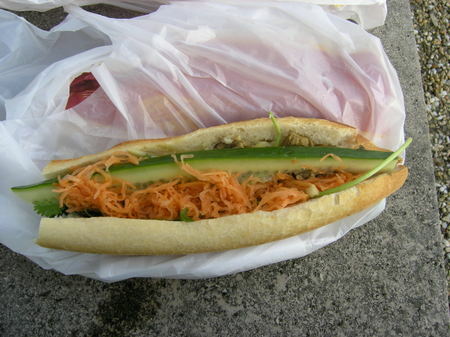 This is our street food here in Paris. 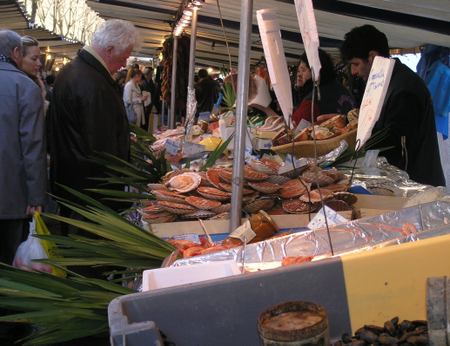 And here is a LINK in English for the addresses and days of all the markets in Paris. My market is the President Wilson one. 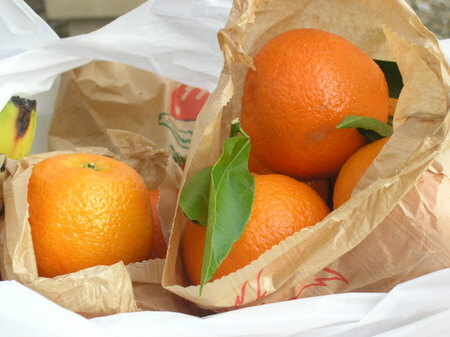 Here is where I buy my fruit every week, delicious mangos, papayas, and clementines. 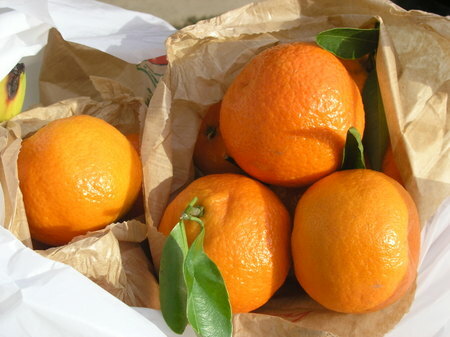 And I can't resist another photos of the clementines, they are so good! 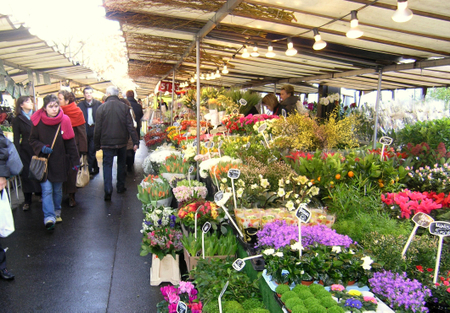 You can buy plants and flowers in the market. 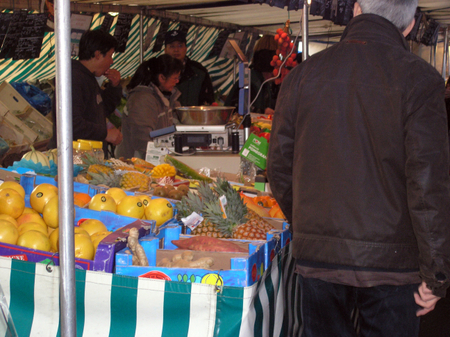 and even sanwiches, there is a little sandwich stand in our market and that is where I bought my lunch today. Anyway, I'll try to get back to the market. It's interesting because it changes with the seasons. Today I was a little shy about taking photos. It's weird because when I'm visiting foreign countries or off into the countryside for a weekend I'm a tourist and I don't care but somehow just leaving the office to take photos of the market across the street intimidates me...I will work on this. And, I also want to work on getting my links up to date. Several people have linked to me and I've not linked back. Not because I don't want to it's just that I'm trying to get a useful link organization system set up and it's really difficult. Hopefully, I will figure this out or you will be able to help me get this going.